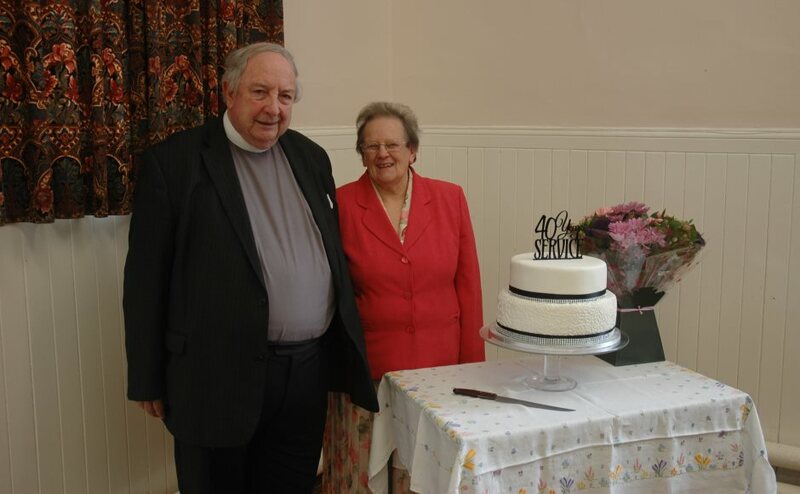 A West Lothian minister has been honoured for faithfully serving his congregation for 40 years. Rev Duncan Shaw, who is described as a "decent, loved, hard working man of God", was inducted into St John's Church in Bathgate in 1978. Rev Duncan Shaw and his wife Margie. The 70-year-old also holds the title of longest serving Presbytery Clerk in Scotland, serving West Lothian Presbytery for 36-years. Friends, family members and parishioners gathered for a service and reception in his honour at the church on Sunday. Mr Shaw, who is married to Margie with whom he has three grown up children, said: "I have enjoyed every minute of my time at St John's. "It is a wonderful congregation and I have been well supported throughout the time I have been here. "My tenure as Presbytery Clerk has also been a wonderful experience and I have enjoyed the role immensely." Robert Hynd worked closely with Mr Shaw on the General Assembly's Legal Questions Committee. 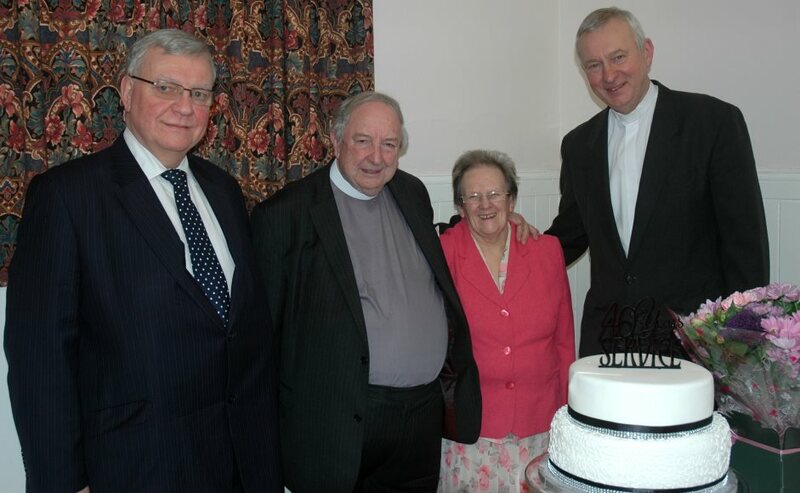 Paying tribute to the minister, he said: “Duncan always managed to keep any legal discussions well-grounded in the practical requirements of working in the parish and the presbytery. “It was obvious at the celebrations in Bathgate that he is, as I knew already, a decent, hardworking man of God, clearly and justifiably very well loved by his congregation. “The fact that Duncan has managed to serve them so very well, at the same time as being Clerk for the Presbytery of West Lothian for the last 36-years, is testament to a unique life of service, diligence and faith. Mr Hynd said the minister was held in “very great esteem” by his fellow Presbytery Clerks. Former Moderator of the General Assembly, Very Rev John Christie, Interim Moderator of Arrochar Parish Church linked with Luss Parish Church, led the communion service on Sunday. Addressing the congregation, he said: “We are in a very special place at a very special time today. “I have colleagues and friends who have served in Ministry of Word and Sacrament for 40-years and more. “But I have never conducted worship for a minister who has served one congregation for 40-years. “I have now and I am richly privileged - together we are richly blessed. “Underpinning each year are the promises made and the promises kept by the minister of this congregation and parish, which began with the affirmations and promises every minister has to make in the Ordination Vows.